Has the time for your Dodge to be serviced or repaired? If your answer is yes, then turn to the team of auto mechanics at All Time Gas & Diesel in Glendora. We specialize in both auto & diesel repair, so bring your Dodge Cummins to our shop, and let our technicians have a look. We have earned the reputation as the leading shop for diesel repair in Glendora and the surrounding communities, as drivers from as far as Long Beach are choosing our auto mechanics for service and repair. Not only can we fix your Dodge, both gasoline and diesel-powered, but we can outfit your vehicle with accessories. 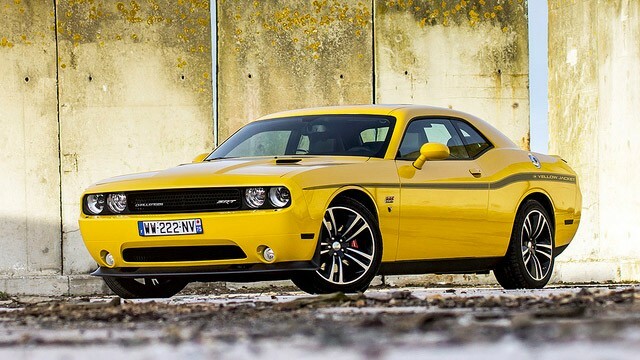 Let’s make sure you can get the most out of your Dodge. “All Time Gas and Diesel is a professional company. They don't just through parts at a vehicle to try to correct problems. They fully diagnose the problem, then replace the proper parts. I can also count on them to keep track of what needs to be done on my vehicles to keep them running.” -- Ryan M.
Let’s make sure your vehicle is ready for whatever you throw its way, and our auto mechanics at All Time Gas & Diesel are ready to make sure your Dodge is up for some rough riding. Schedule an appointment today, or stop by 610 S. Vecino Ave. Glendora, CA 91740.